The Volvo Ocean Race crews will experience life at the extreme as they race day and night for more than 20 days at a time, living on freeze-dried food and combating the harshest weather conditions the planet can offer. Keep up to date with the action here. 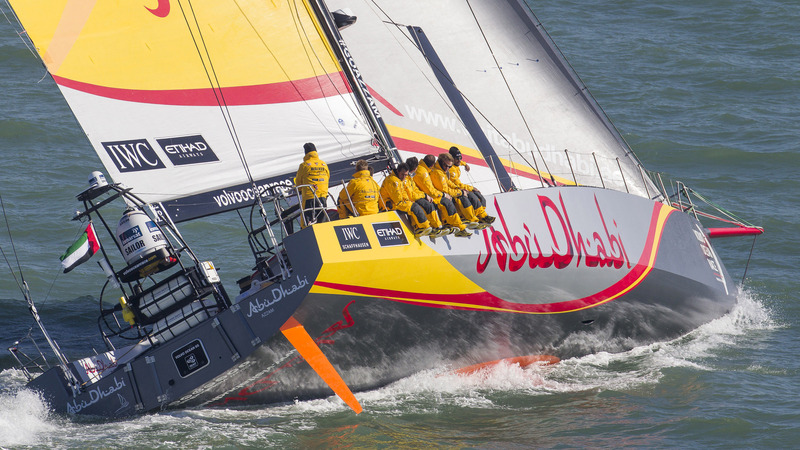 The Volvo Ocean Race is the longest and heaviest sailing race in the world. In June 2018 this legendary race ends for the first time in the history in the Netherlands. After 45,000 nautical miles, The Hague is the ultimate destination. 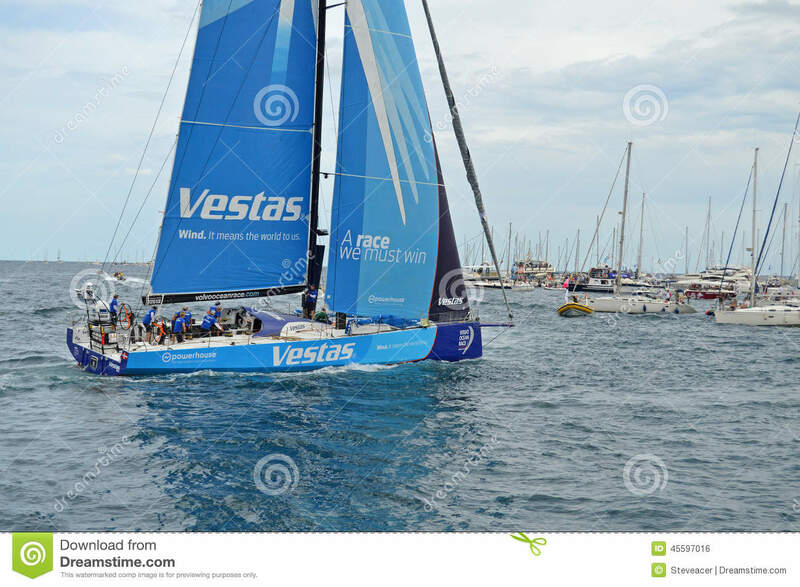 Team Vestas Wind is making plans with Volvo Ocean Race on how to transport the crew off the island as well as how to salvage the boat, and Team Alvimedica has now been released and will continue racing towards Abu Dhabi. 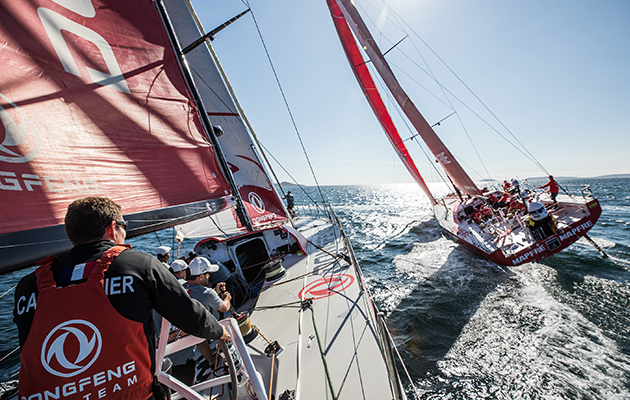 Dongfeng Race Team has won the Volvo Ocean Race 2017-18 in the closest finish in race history. Skipper Charles Caudrelier led his team to victory on the final leg of the race, a 970-mile sprint from Gothenburg, Sweden to The Hague. When Vestas 11th Hour Racing re-joins the Volvo Ocean Race for the gruelling Leg 7—from New Zealand, across the Southern Ocean, past Cape Horn and into Brazil—the crew will do so with a mixture of heavy hearts and anxiousness.